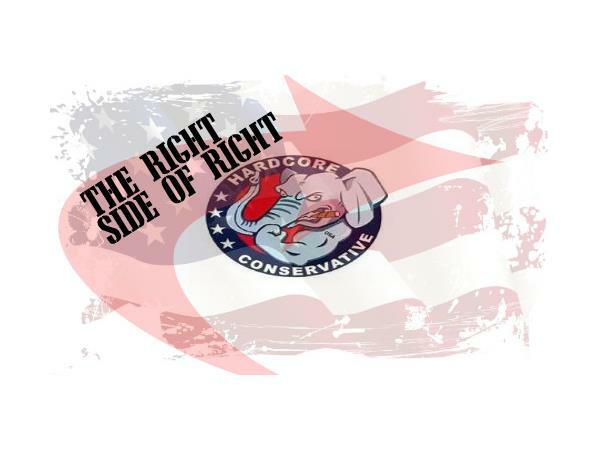 The Right Side of Right with Russ Fine. A Fine and North Show Minicast. So the Ivy League is banning tackling during regular season football practice. Russ tackles the pansification of America in his minicast. The Right Side of Right. A politically incorret minicast. Check back regularly for RSR minicasts. Remember to check out The Fine and North Show, live every Tuesday night at 7:00pm eastern time!